Some of the best looking actors in the world work on Broadway and 6'1" (1.85m) Aaron Tviet is known as one of the best looking of the best! 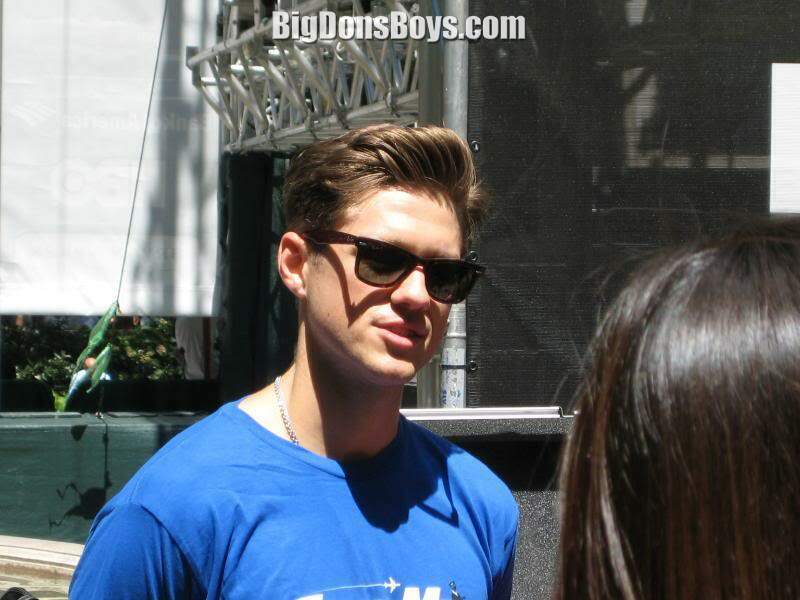 He's always cast in the role of the incredibly hot guy, real or imaginary. He is known for originating the roles of Gabe in Next to Normal and Frank Abagnale Jr. in Catch Me If You Can. 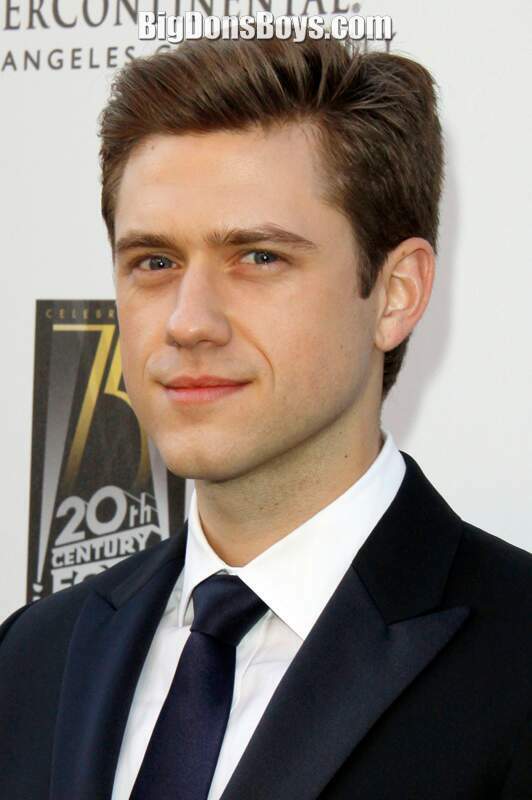 Tveit graduated from Middletown High School in 2001, where he was active both in theater and sports, playing golf, soccer and basketball while also performing in all four of his school's theater productions. He turned down business school scholarships to major in vocal performance at Ithaca College, a decision his parents supported, before switching to musical theater after his freshman year because he missed acting and theater. Tveit left Ithaca College after two years to join the national tour of Rent as Steve and covering Roger/Mark. 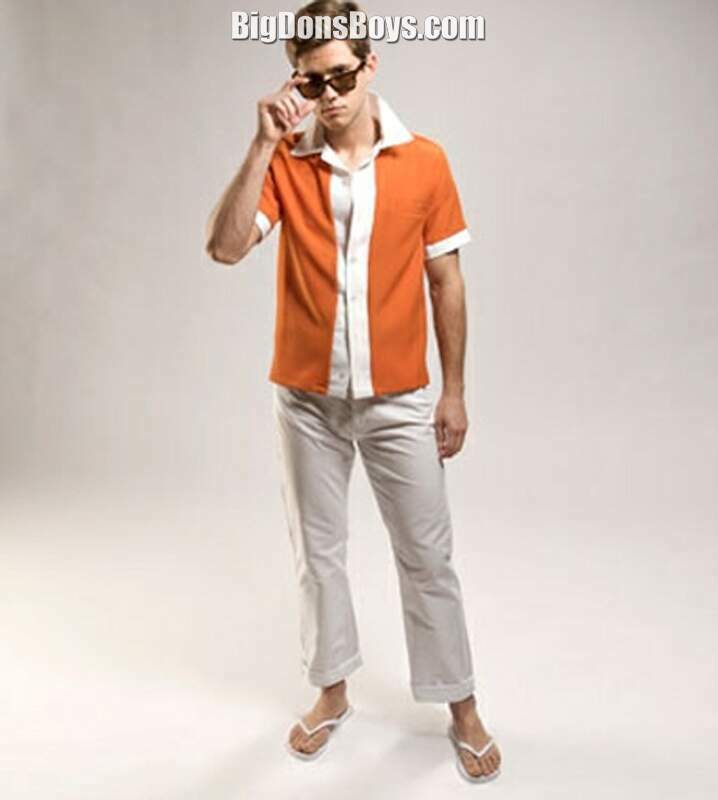 Following Rent, he was cast as Link Larkin in the first national tour of Hairspray. It's the "handsome guy" role in that play. 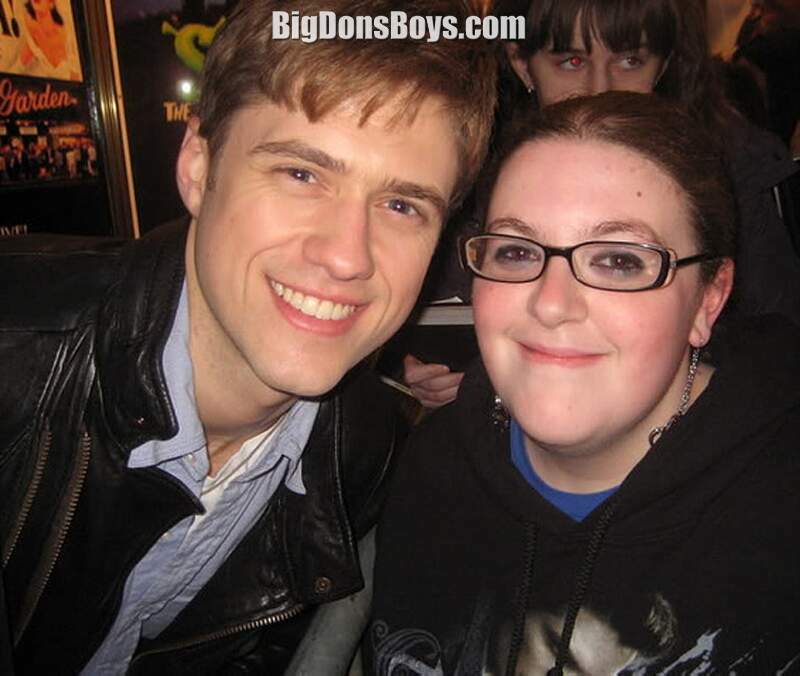 The role of Link Larkin provided Tveit with his Broadway debut in 2006. In the following year, he portrayed D'Artagnan in a musical adaptation of The Three Musketeers that played at the North Shore Music Theatre from late August to early September. 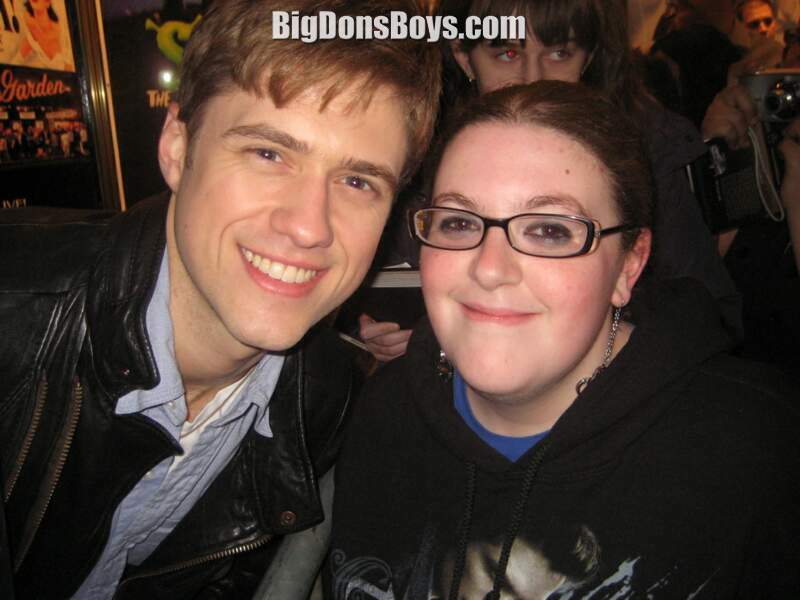 In July 2007 Tveit played Matt in the Barrington Stage Company's Calvin Berger. 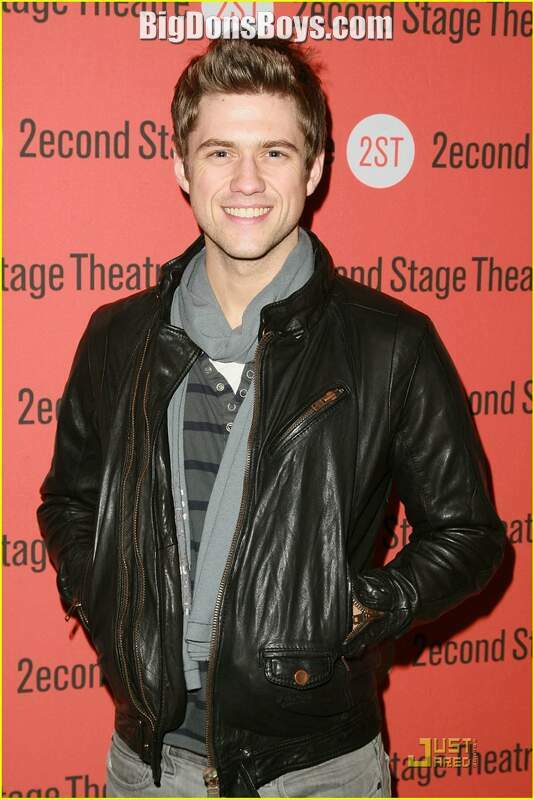 In 2008 he starred as Gabe in the Off-Broadway production of the musical Next to Normal, which ran from January 6 through March 6 at the Second Stage Theatre. 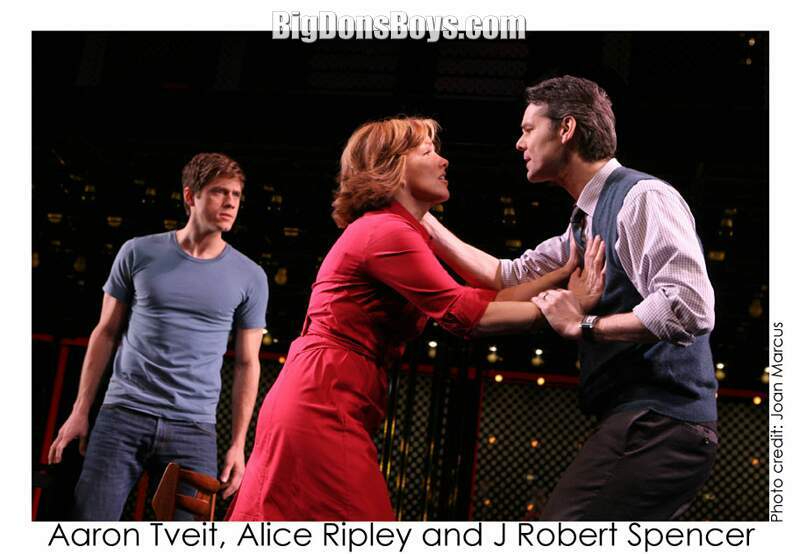 Tveit received a nomination for the Lucille Lortel Award for Outstanding Featured Actor for this role. He then played Dean in the musical version of the film Saved!, which ran for a limited engagement at Playwrights Horizons in June 2008. 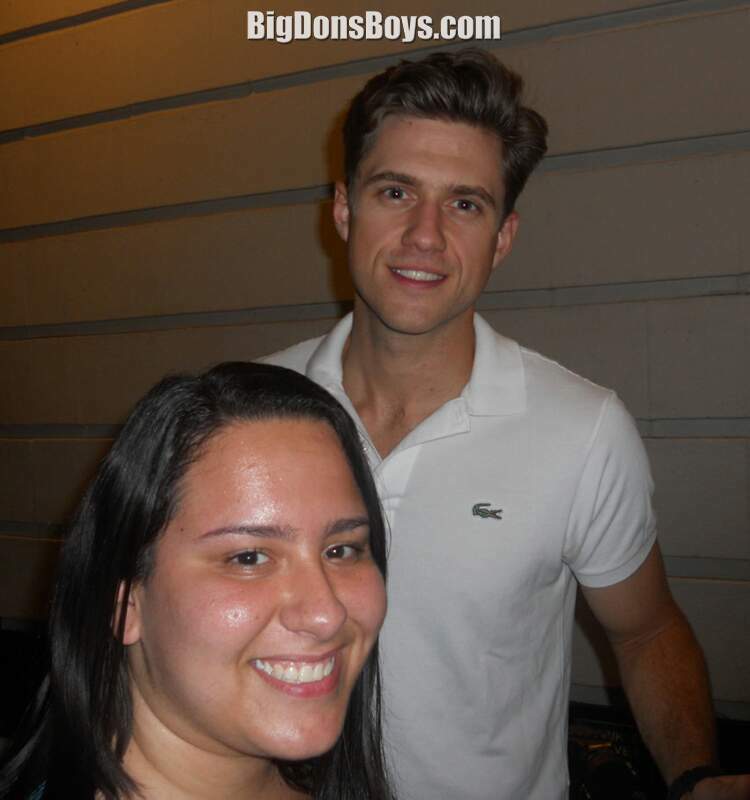 Also in June 2008, Tveit began performances as Fiyero in Wicked. It was during this period that Tveit took a tumble while ascending the stairs during a performance. He left the role in November in order to reprise his role in the Arena Stage production of Next to Normal, for which he was awarded the 2009 Helen Hayes Award for Outstanding Supporting Performer in a Non-Resident Production. 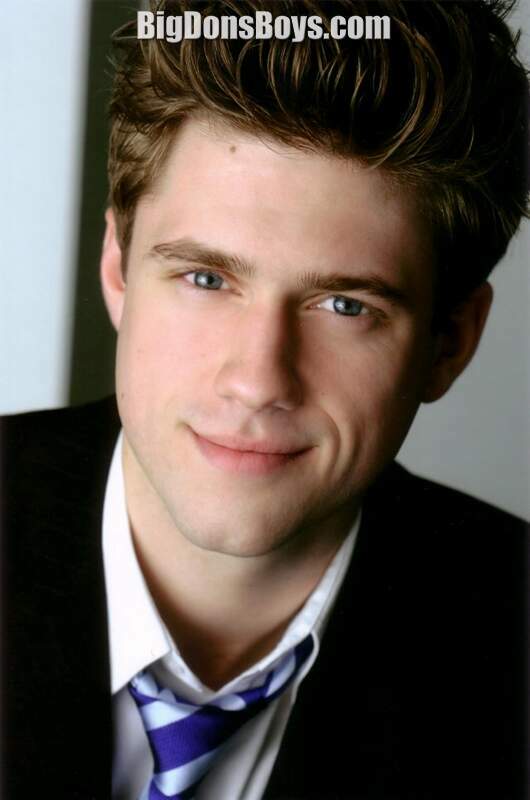 Tveit returned to Wicked on January 2009, leaving once again for the Broadway production of Next to Normal, which began previews in March 2009 and officially opened on April 5. 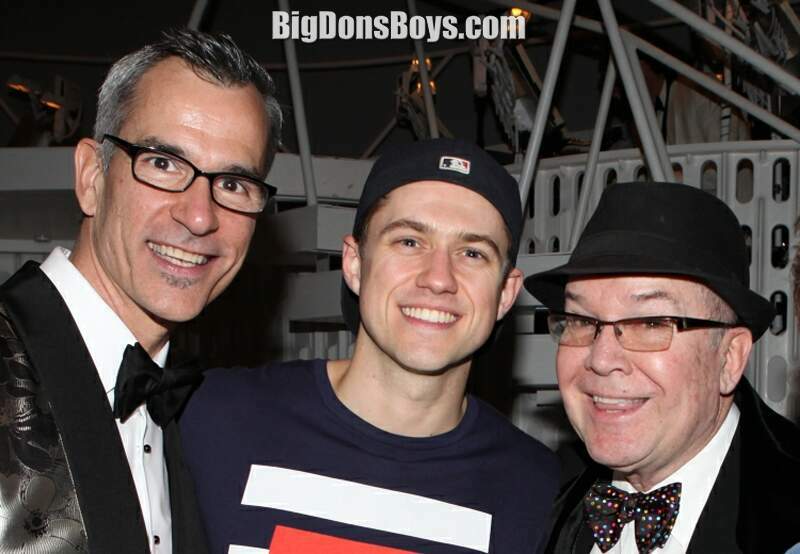 Tveit's performance as Gabe earned him the Clarence Derwent Award from the Actors' Equity Association. 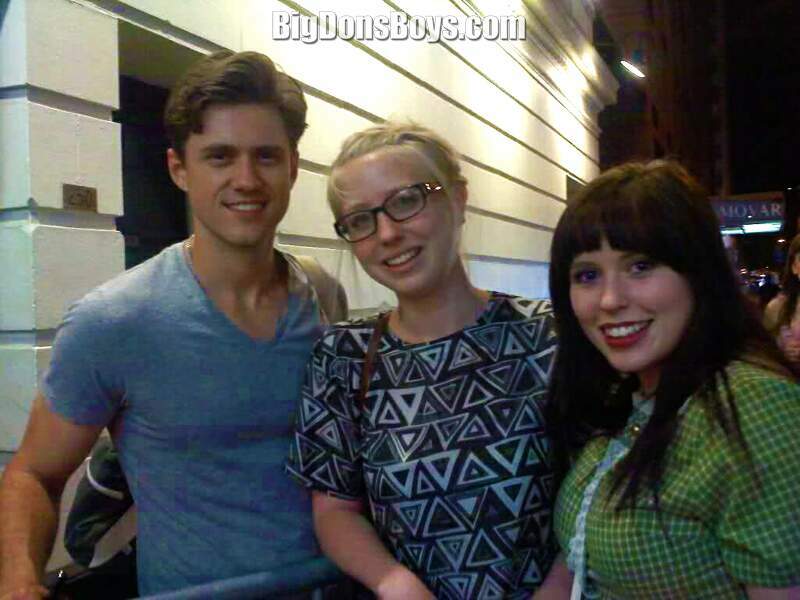 Tveit left Next to Normal on June 6, 2009 to prepare for Catch Me If You Can, where he played Frank Abagnale Jr.. 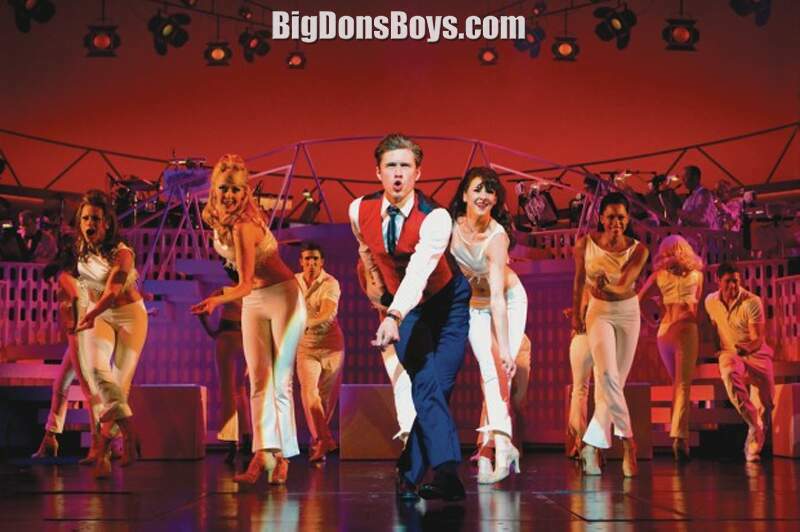 The musical was performed at the 5th Avenue Theatre in Seattle from July 28 through August 6, 2009. Tveit returned to Next to Normal on September 7 through January 3, 200. 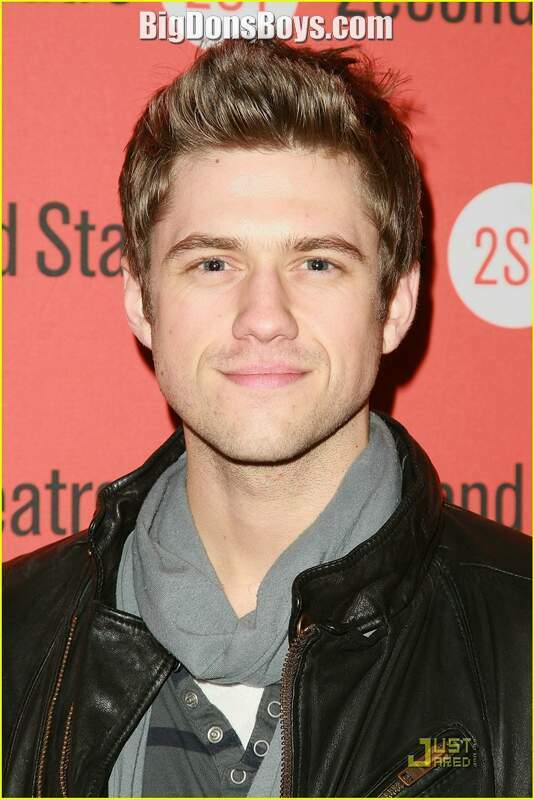 He also starred in the Hollywood Bowl's production of Rent directed by Neil Patrick Harris. 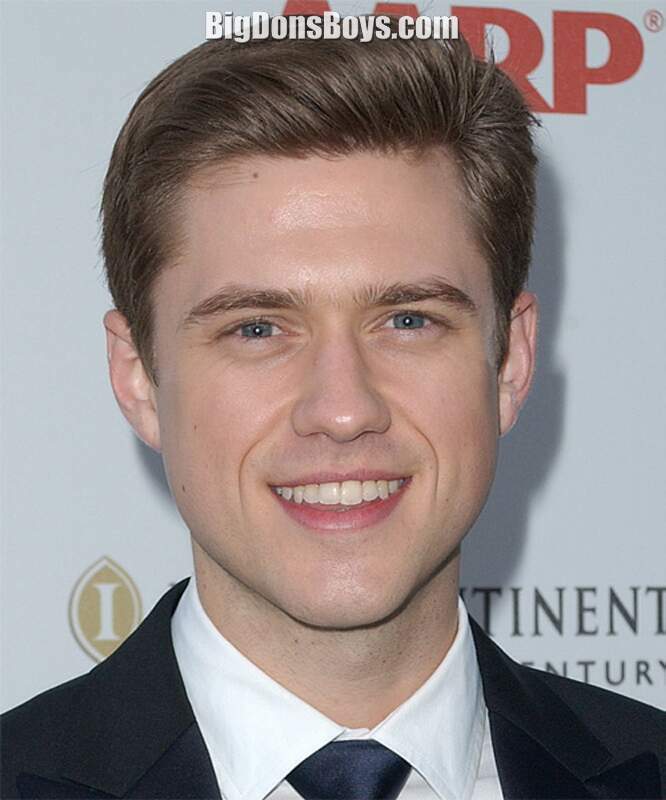 Tveit appeared alongside Ricky Gervais as a young anesthesiologist in the film Ghost Town. 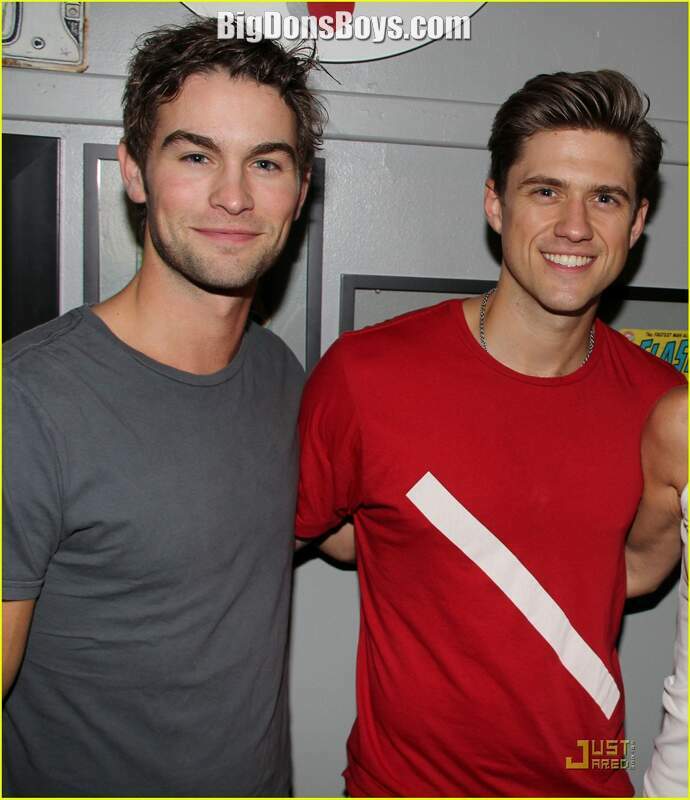 He also made appearances on the CW series Gossip Girl as Trip Van Der Bilt, the cousin of Nate Archibald. He appeared in the television series Ugly Betty for one episode, entitled "All the World's a Stage". He portrayed Zachary Boule, Betty's boyfriend. 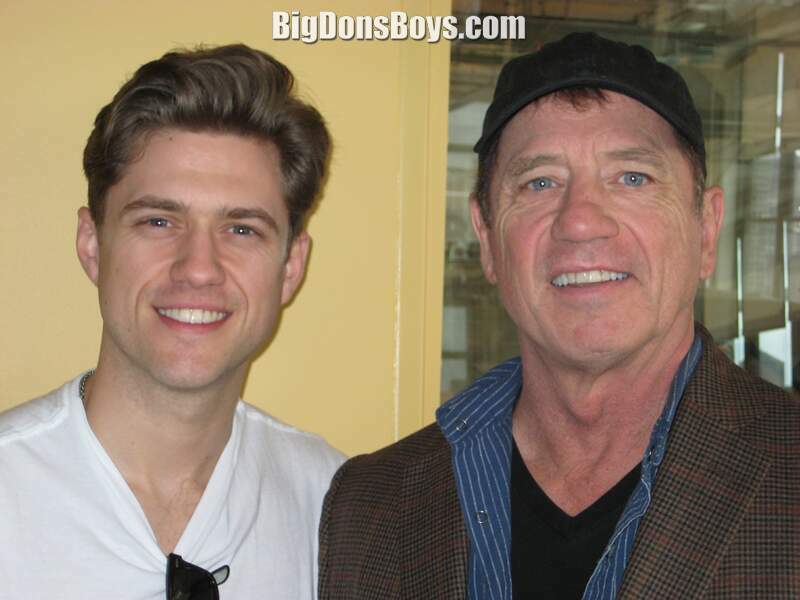 Tveit played Frank Abagnale Jr in the Broadway production of Catch Me If You Can, opening on April 10, 2011 and closing on September 4, 2011. For this role he was nominated for the Outer Critics Circle Award for Outstanding Actor in a Musical, the Drama League Award for Distinguished Performance, and the Fred Astaire Award for Best Male Dancer on Broadway. Tveit appeared in Rob Epstein's Howl, a biopic about the Allen Ginsberg poem and the controversy and trial that ensued after its publication. Tveit played Peter Orlovsky, Ginsberg's longtime partner, opposite James Franco. 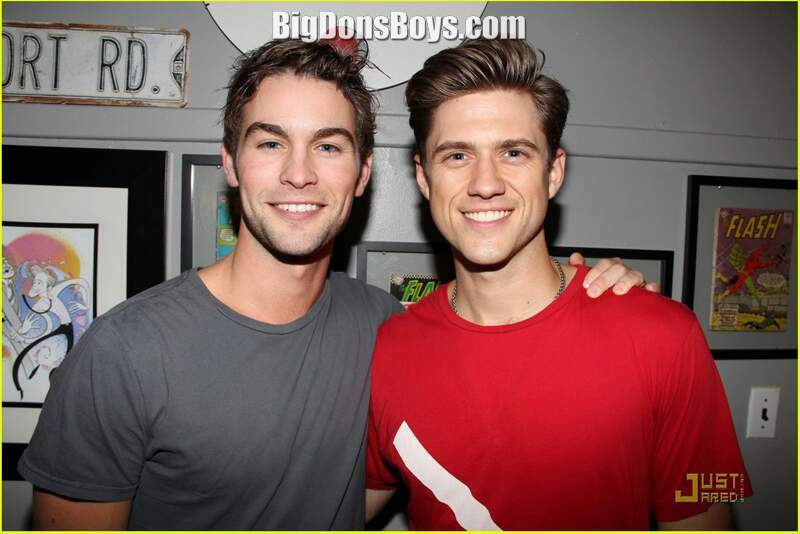 Tveit is set to appear on Gossip Girl in 200 for at least episodes. He appeared as a guest star on Law & Order: Special Victims Unit on April 2, 2010 as Jan, an animal loving, yoga instructor who is questioned about the death of his girlfriend. He was also featured in the April 20 Vanity Fair magazine for his role in Catch Me if You Can. He has recently been confirmed as Enjolras in the film production of Les Miserables. 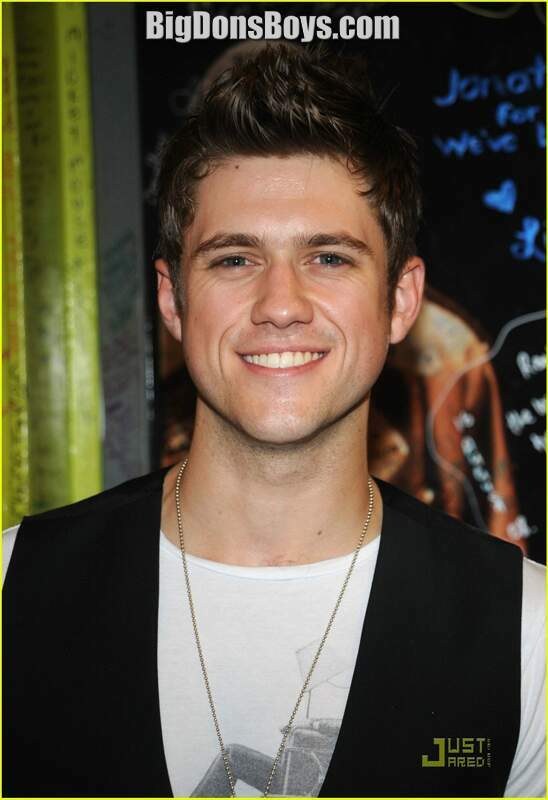 AARON TVIET SINGS "I'M ALIVE"
Aaron Tveit sings "I'm Alive" at the Next to Normal cast album release event.